Innovation is a central component of the manufacturing industry. It can take many forms and address many functions. It can be a simple tactic for improving shop floor operations. It can be a concept for a new type of product or service. 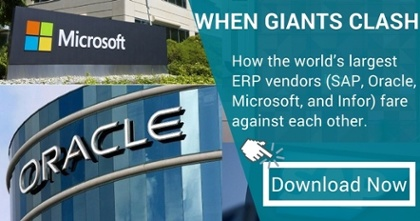 It can be a revolutionary approach that completely disrupts the way you do business. How do organisations embrace innovation? How do manufacturing CEOs view disruptive innovation? 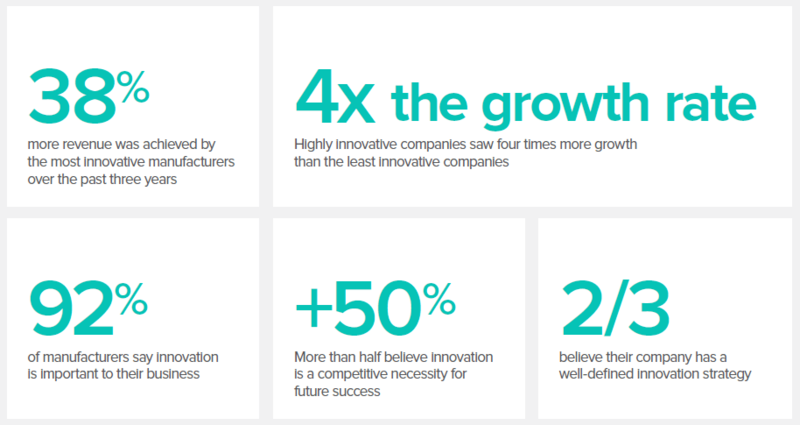 KPMG surveyed manufacturing CEOs to get their view of disruptive innovation in manufacturing. Mark White, principal, innovation office chief technologist at Deloitte, compared innovation in manufacturing to an iceberg. C-level executives, directors, and managers in non-IT roles are often involved in the portion of the disruptive project that is above the water, while the CIO focuses on the unseen 90%. That is where the hidden dangers and obstacles to successful execution await. “What many business leaders currently regard as ‘digital’ is predominantly the part of the iceberg that shows above the water,” says White. “Legacy systems, rigid organisational structure, and antiquated processes encumbering the shift to digital often lie below,” he adds. Because those outdated structures and obstacles are well-hidden, navigating through an innovation project can be treacherous. Read more: What is a Digital Twin and its Implications for Manufacturing?